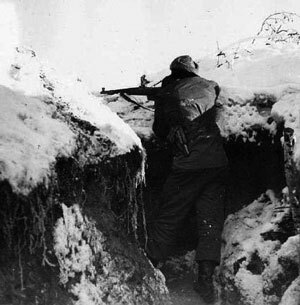 In January 1944, over 50,000 German troops were trapped in the Korsun pocket. The German relief effort had fallen just short leaving the troops inside just one option, a desperate breakout attempt had to be made. 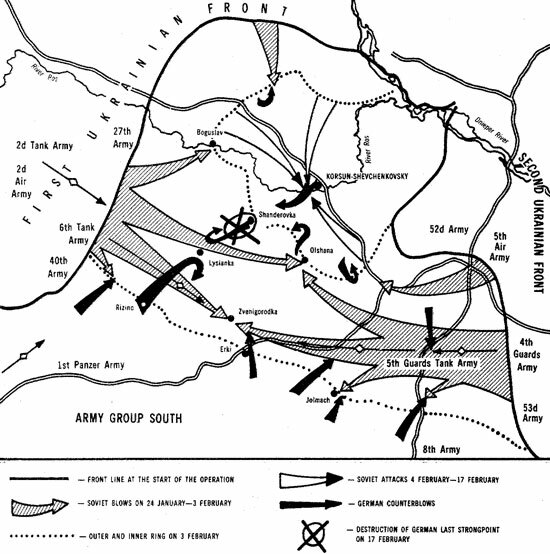 Despite most of the troops having to move on foot the breakout was largely successful, and over 35,000 men surrounded at Korsun reached safety. The commander who led this remarkable operation from the front was Major Robert Kästner, acting commander of the 105. Grenadierregiment, 72. Infanteriedivision. This tough front-line officer received the Knight’s Cross with Oak Leaves for his efforts. Kästner was a strong stocky man with an outgoing personality that inspired confidence in his men. A career soldier, he had joined the Reichsheer in 1931 and risen through the ranks. He was commissioned an officer in the infantry in 1937. He had fought from 1939 in Poland, through over two years in Russia, up to the events at Korsun. Kästner took over command of the 105. Grenadierregiment in April 1943. In December 1943 he successfully led the regiment in defence of the Dneiper River line and was awarded his first Knight’s Cross. At the conclusion of the Korsun pocket battles, Kästner’s unit was one of the few left inside the pocket in a state approaching full strength and so played a critical role in the breakout and the battles leading up to it. 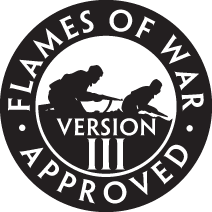 Starting on the night of 11 February 1944 an assault group of grenadiers, assault guns, 2cm anti-aircraft guns and field artillery was assembled. It was led by Kästner and was to attack and seize Novo Buda. Handing Novo Buda over to following units, Kästner and his men then moved on to take Komarovka the next night. Both towns were needed to secure suitable jumping-off positions for the impending breakout. 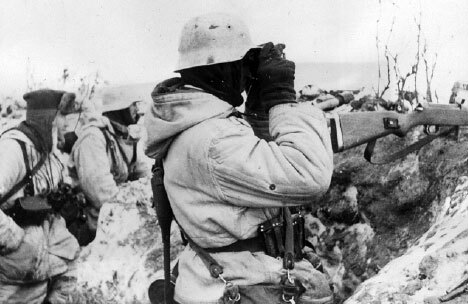 In both cases Kästner first carried out careful pre-battle reconnaissance of the villages and waited for night to maximise concealment. Both assaults succeeded with few German losses. He did not have long to rest on his laurels. 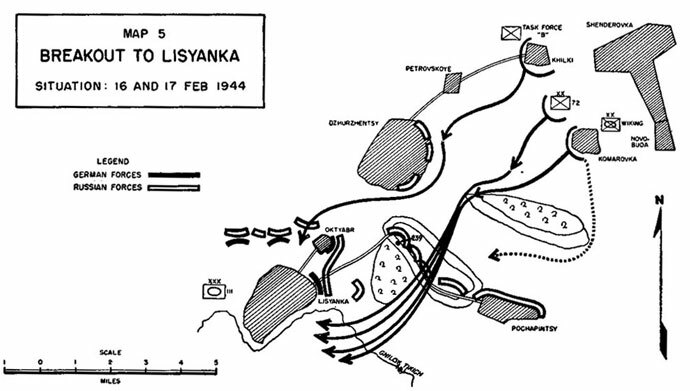 A few nights later, on 16 February, the main breakout attempt began. By now things were desperate. Three spearheads would lead the way, to maximise the chances that at least some would get through. Again, Kästner’s men led the first spearhead to set out. All wheeled transport was abandoned, and at the final crossing of the Gniloy Tikich River many units even abandoned their tracked vehicles. Relying on silence and close combat where necessary, Kästner’s men broke through the Soviet ring and marched the ten kilometres to German lines before Soviet forces could even react. Virtually all of 72. Infanteriedivision escaped the pocket, the division only suffering modest losses. Promoted to Oberstleuntant after these battles, stayed with 72. Infanteriedivision for the rest of the war. Moved to Poland for rest and rebuilding, the 72. Infanteriedivision performed well defending on the Vistula River line after the Soviet breakthrough in Operation Bagration. 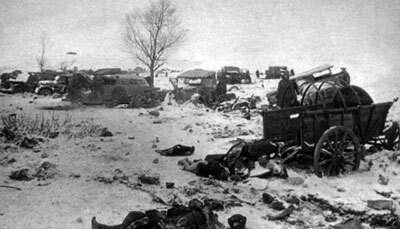 It was again smashed in the Soviet Vistula offensive in January 1945, but still fell back intact and was back in action in March. 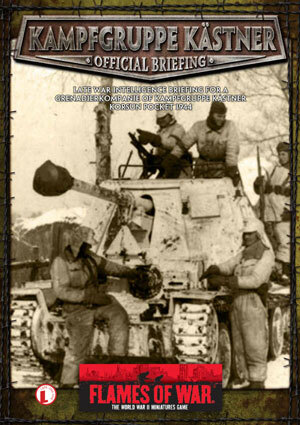 Eventually it surrendered to the Soviets in May 1945, one of the few intact divisions remaining on the eastern front. Kästner survived the war and returned to civilian life.